Submitted by Joel Harris on Fri, 2018-11-30 17:46. Medifab are delighted to be supporting the 2018 Special Children's Christmas Party! 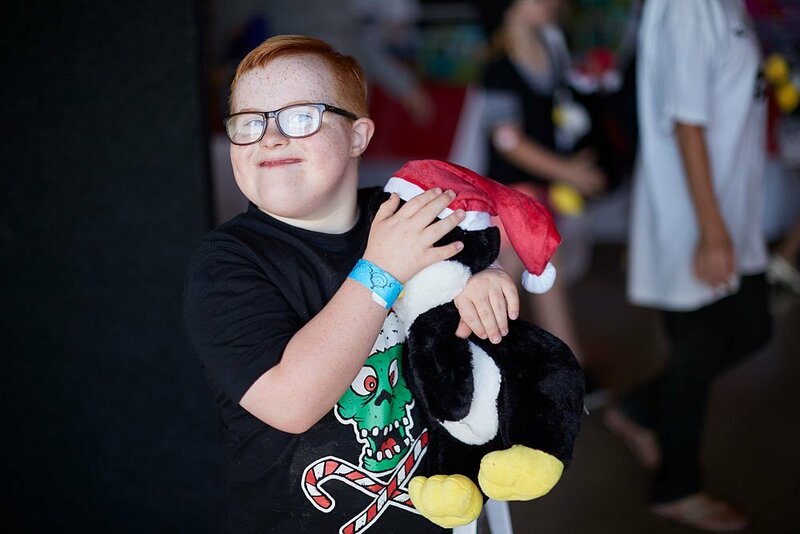 The Special Children’s Christmas Parties are the biggest events of their kind in New Zealand for special needs children and their families. The team work closely with hundreds of charities, schools, community groups and government organisations throughout New Zealand to select these special children. The children invited are children who suffer from one of the following: life threatening illness, physical and intellectual impairment, domestic violence, or living in underprivileged circumstances. The aim of the day is to provide over 2,200 special children with one of the best days of their lives. 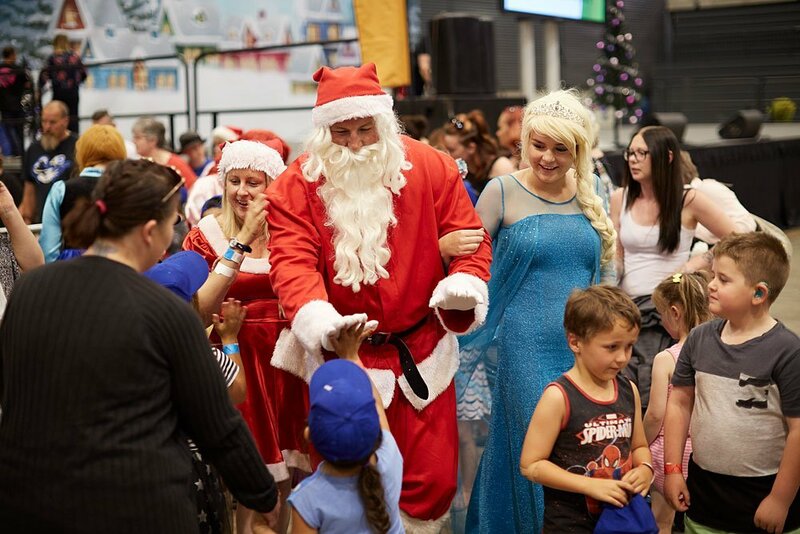 Visit the Special Children's Christmas Party website for full details.